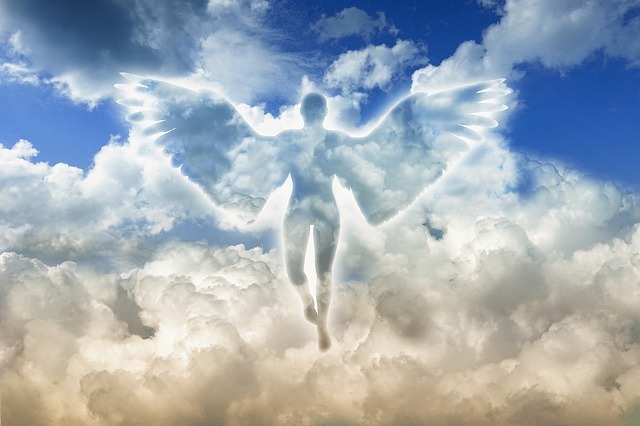 Oftentimes, people downplay the role of angels in their lives. Some people even think that guardian angels are for children only, or that angels are beautiful, winged creatures that only watch over you while you sleep. Most people only remember they have angels with them at times of grave danger or great need. 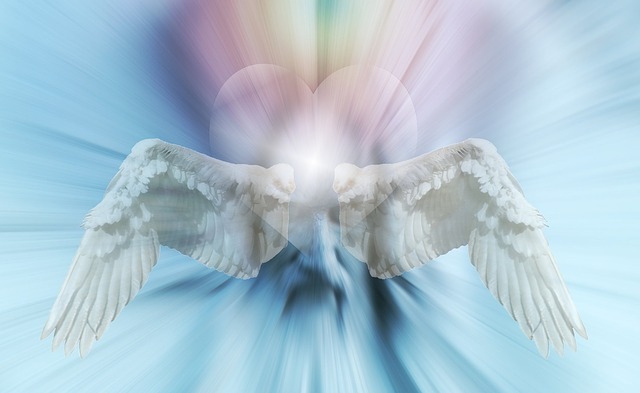 In reality, your guardian angels have been protecting you from dangers, both known and unknown, every single day of your life. You can have 10 or more angels in your lifetime, but you must call on them before they can start helping you. Because they must respect your free will, your angels cannot intervene in your life unless you specifically ask for their help. You’d be surprised to know what your angels have to do every day just to keep you safe! In a moment, you’ll discover the dangerous things and situations your angels can save you from. 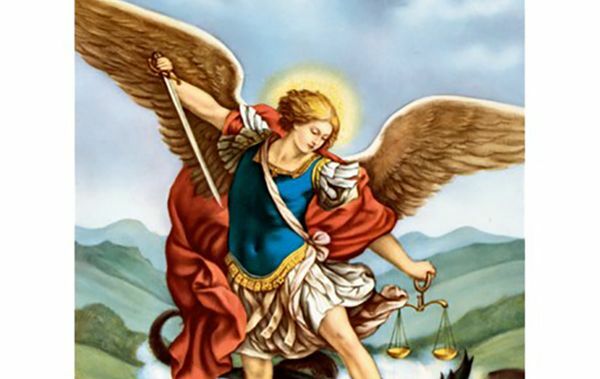 If you want, you can substitute the name of any Archangel from the list above, depending on the protection you seek. 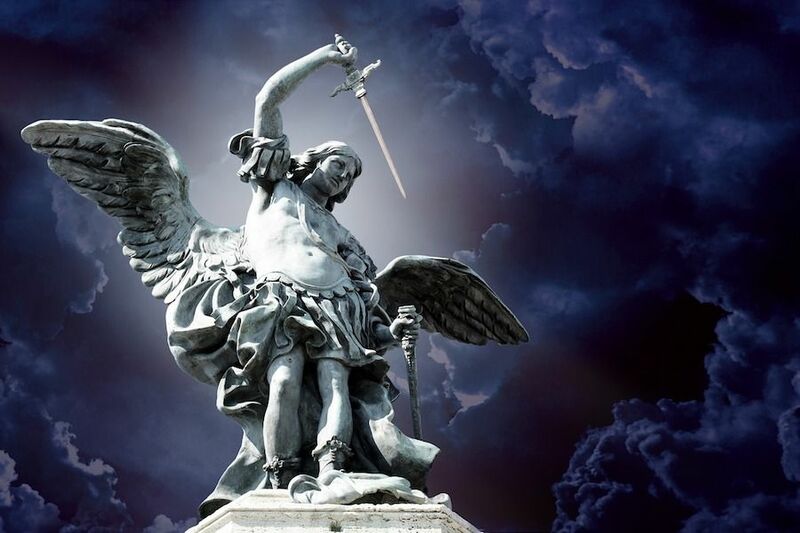 Is Archangel Michael watching over you? Here's how to recognize the signs of Michael's presence with you. 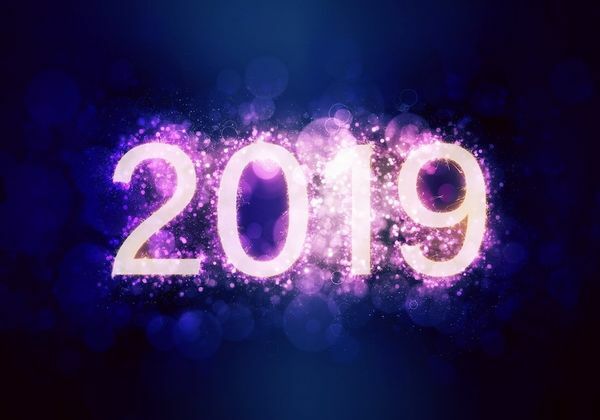 To end the year on a hopeful note, here are some predictions we’ve found that may hopefully start the next year on the right foot.